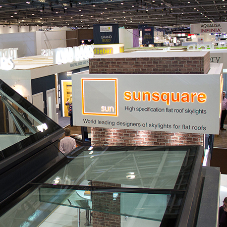 About Sunsquare - Barbour Product Search. 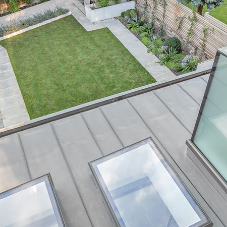 For more than a decade, Sunsquare has been designing and manufacturing high-specification rooflights for flat roofs, encouraging an abundance of natural light into residential and commercial environments and creating timeless architectural statements for buildings throughout the UK. 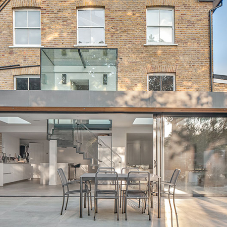 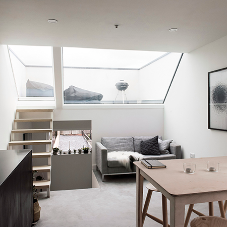 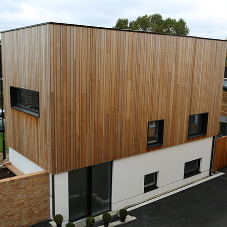 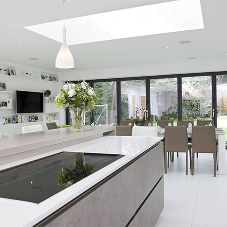 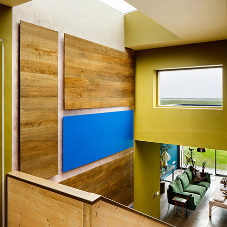 A company that prides itself on innovation, Sunsquare works closely with self-builders, architects and contractors to transform living and working areas, supplying aesthetically pleasing flat roof skylights in up to 165 different design combinations. 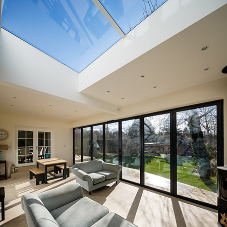 The Bury St Edmunds-based business has endeavoured to set the benchmark for the performance and safety of its rooflights, becoming the first designer and manufacturer of bespoke rooflights to secure a Kitemark from the British Standards Institution (BSI). 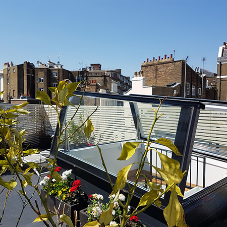 Meanwhile, Sunsquare’s product range is safer and more hard-wearing than many other rooflights as each range is manufactured with laminated inner panes as standard. 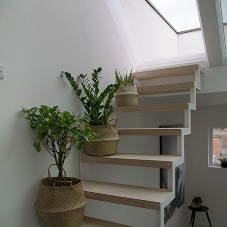 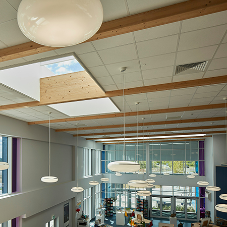 In terms of product performance, Sunsquare has invested heavily in ensuring its rooflights not only flood as much natural light into interiors as possible, but to deliver a rooflight that ensures comfortable internal temperatures and isn’t influenced by outside weather conditions. 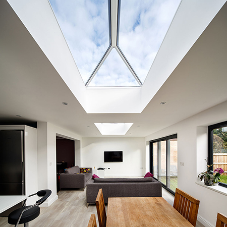 All Sunsquare rooflights are made from an extruded aluminium profile; this is subsequently thermally broken using polyamide insulating sections, ensuring the external temperature cannot control the rooflight frame. 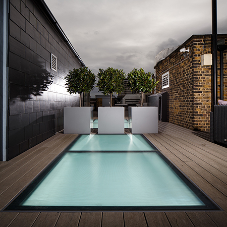 Last year, Sunsquare was nominated in the ‘Innovation – Manufacturer of the Year’ category at the 2016 London Construction Awards. 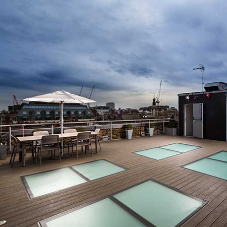 This category recognises designers and manufacturers that push boundaries and have influenced the delivery of exceptional quality, innovation and service across the capital’s construction sector. 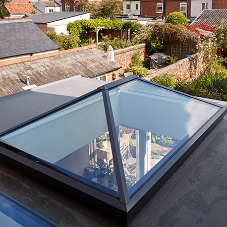 While the company places great emphasis on its bespoke rooflight offering, Sunsquare also sells its pioneering rooflights in a range of stock sizes straight from the factory. 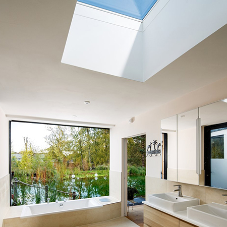 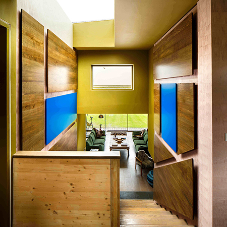 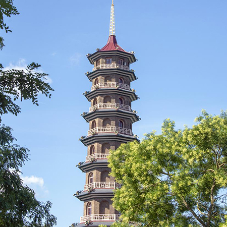 This is particularly beneficial to those self and small builders, contractors and architects that don’t have bespoke requirements and simply need a highly efficient, architecturally stunning rooflight solution that’s available in just five working days.